Hi David, It is probably easier than you think. Copy paste your Title Block from B size to D size. Select all the entities of the title block. Scale them if necessary.... solidworks autocad step files igs convert Similar questions I convert part files Solidwork 2011 to 2010 using STEP, but in not all part is converting which mean, the colour of the part not converting in 2010, the result is no colour and have one part get '!' symbol. as the title says, i when i open a new sheet in the same drawing, my title block doesnt show up. i have made a custom title block and it ooens with every new document. however it doesnt appear in new sheets in the same drawing. any help is greatly appreciated.... Frequent tipster Danny Korem shares a trick for using attributes and drawing properties to populate your title block information in AutoCAD. "First, create a page setup and insert the block called Title_Block. 28/03/2011 · Don't draw the title blocks to the size given. What you need to do is draw them to scale. What you need to do is draw them to scale. Example: Form 5's length is 4.50''.... Now we have to replace the current title block with the old title block. 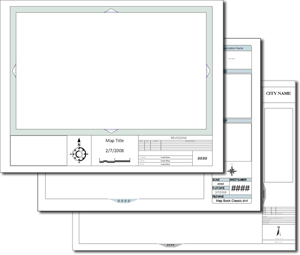 Open a new sheet again, edit the sheet format, then copy the entire sheet format with a selection box. Open a new sheet again, edit the sheet format, then copy the entire sheet format with a selection box. 25/04/2006 · I need to know how to edit just the title blocks in Solidworks. I am wondering if there is a way to do this, this I can just use the properties option to change page size in dwg, and still maintain my custom information in the TB. All of them have title blocks filled in by hand, but now I want to change the date on all of them. I'm trying to create a macro that will go through each sheet and change the date. I've tried recording a macro then running it, but I can only get it to work on a single sheet. 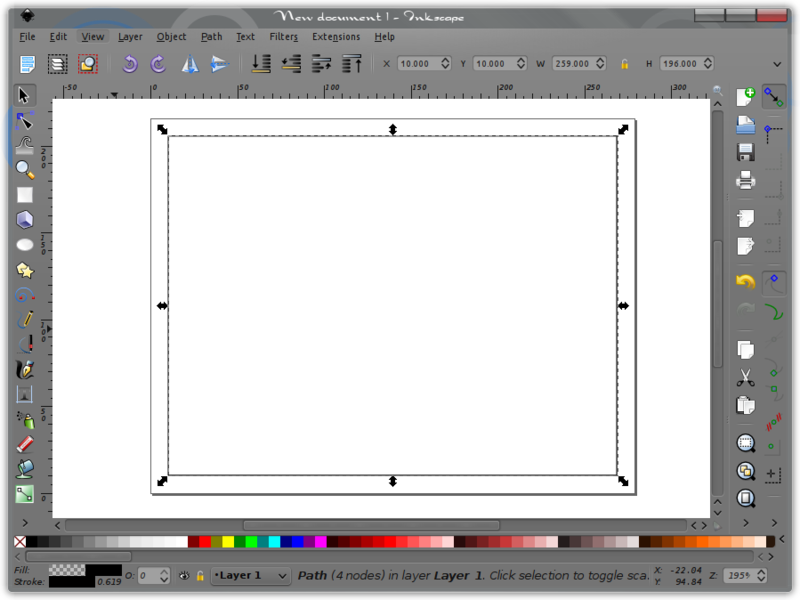 To replace the drawing view with 2D sketch entities that are grouped in a block, use the _____ option. 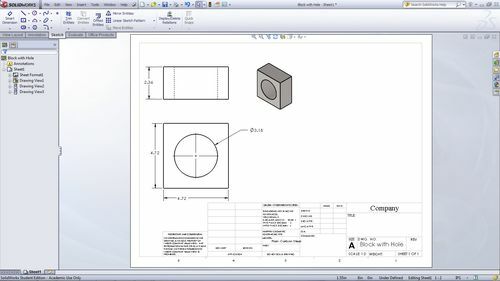 Replace view with block It is____to convert a SOLIDWORKS Drawing to a part.